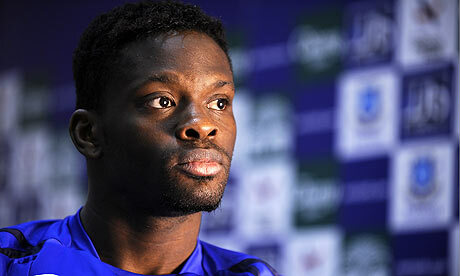 Louis Saha reckons if Claudio Ranieri wants to land more players at Fulham during the mid-season transfer window, he won’t have any issues in convincing the players to come and join him because of the history attached with Fulham as a club and because of the kind of stature he himself possesses as a manager. The players will be interested to join in. “I think Ranieri will attract a lot of players easily because the Football club is amazing.” Saha was quoted saying by sky sports. 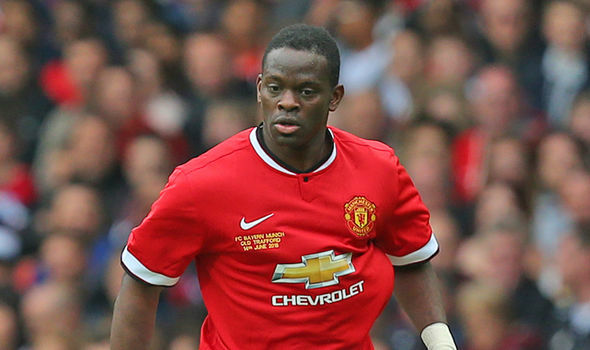 Louis Saha has been critical of Anthony Martial for his public desire to leave Manchester United in the summer. The French striker has become marginalised since Jose Mourinho came to the club. He moved to United back in 2015 for an initial figure of £ 36 million. Louis van Gaal was the manager who brought him to Old Trafford and the United may have had to pay close to £ 60 million based on performance-related bonuses. This made him one of the most expensive teenagers in history. Back then, the former Monaco player signed a four-year contract with the club.